The hypothesis that tumors arising from exposure to asbestos are of monoclonal origin is often accepted as a fact in the scientific community. This hypothesis has been challenged by new research carried out by a collaboration of different labs, which suggests that these tumors are caused by mutations in multiple cells. The study was recently published in Journal of Translational Medicine. Malignant mesothelioma is a rare form of cancer that affects the mesothelial lining of the pleura, peritoneum and pericardium. Each year, malignant mesothelioma affects up to 3200 people in the USA, most of whom die within a year of diagnosis. The primary cause of this cancer is exposure to asbestos, which was once widely used for industrial purposes. The inhalation of asbestos fibers causes inflammation, which may lead to malignant transformation even after 30–50 years latency. Although most cancers are thought to be monoclonal, the research team at the University of Hawaii Cancer Center (HI, USA) set out to investigate whether this was the case in malignant mesothelioma, or whether it is the result of polyclonal malignancy. By tracing X chromosome inactivation using a process termed HUMARA assay, it is possible to determine whether or not a cancer is monoclonal. In this study, the HUMARA assay was performed on 16 samples using 14 tumor biopsies from women with mesothelioma. These were compared to control DNA samples from a healthy male and female, and a known monoclonal cell line. 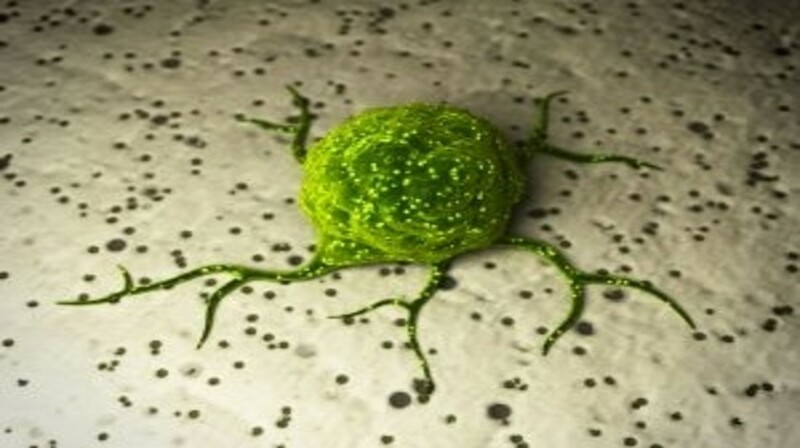 The samples provided insight into the origin of the tumors, which proved to be polyclonal.